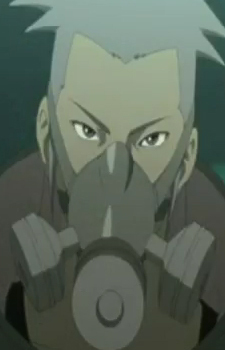 Kigiri (鬼霧) was a shinobi who appeared in the second Naruto Shippūden filler arc. Kigiri appeared quite laid-back compared to other members of the group. Also, he addressed Rinji as Aniki (Brother) on occasion. In addition, he seemed to be a bit of a gambler as he was shown playing cards with Rinji while in the hideout.